At least the Privateers didn't get their hopes up. Any shot of a New Orleans victory was squelched very early on at Oakland on Monday night, as they were swarmed over by a Golden Grizzly blitz of three pointers on their way to a 37-12 deficit before they could blink. The hosts drained their first six threes and eight of their first 10 to put this one away early. UNO (0-2) fought gamely from that point on, cutting the deficit back into the mid teens in the second half, but never seriously threatened. 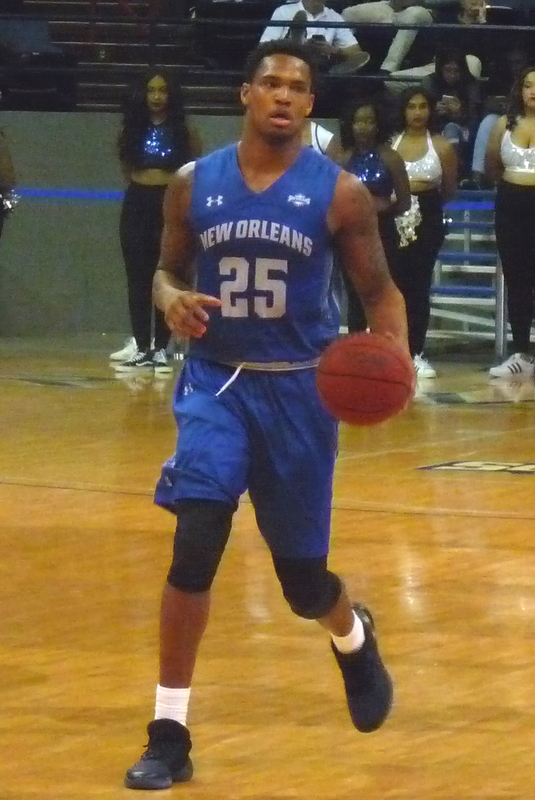 The Privateers got solid contributions from their post players, with Travin Thibodeaux and Makur Puou pacing the scoring at 20 and 18 points, respectively. Freshman Troy Green contributed nicely off the bench with 11 points, 5 assists, and 4 rebounds. New Orleans gets eight days off before resuming the season-opening road trip at Memphis next Tuesday night.